Sell wonderful services or products online! Since 2008, Deckard & Company has helped small and mid-sized businesses grow through professional, affordable website development and internet marketing. For clients selling products through the internet, we integrate custom design with a sophisticated shopping cart system that is easy to administer and maintain with as much functionality as you need. We develop a shopping cart to your brand & needs! You can add products organized by category, create customer groups and offer special prices by group including various coupon options. Our in-house programming team can also integrate the appropriate e-Commerce shipping and payment options, as well as other features that allow you to offer an excellent online experience to your customers. Once we build it, it’s 100% yours – no contracts attached. Let us help you build the perfect shopping cart for you and your brand. One that makes sense to you and your visitors. We take the hassle out of those hard to figure out and manage cart systems, we help you every step of the way. After it is built, we are still there to help with our website management services. Contact us today to learn more! 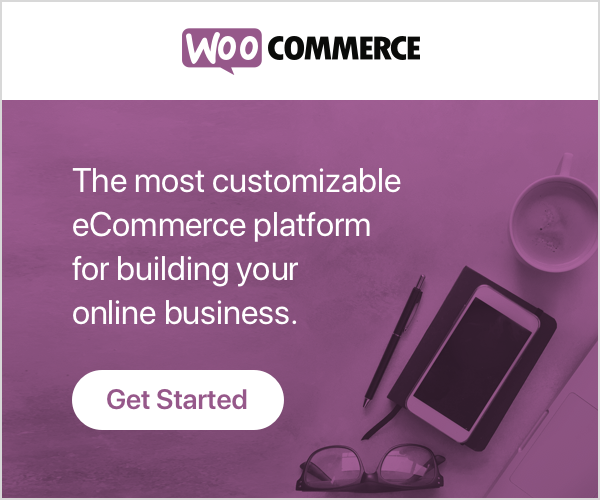 WooCommerce is an absolute awesome shopping cart as we develop your cart inside your website. And this means once this website is complete, you own both your website and shopping cart! Prestashop is an absolute great alternative shopping cart as we develop your theme or content for your cart. And once this website is complete, we are always there to help you succeed! These are just a few examples of shopping carts that we have customized and optimized for our clients’ specific needs.